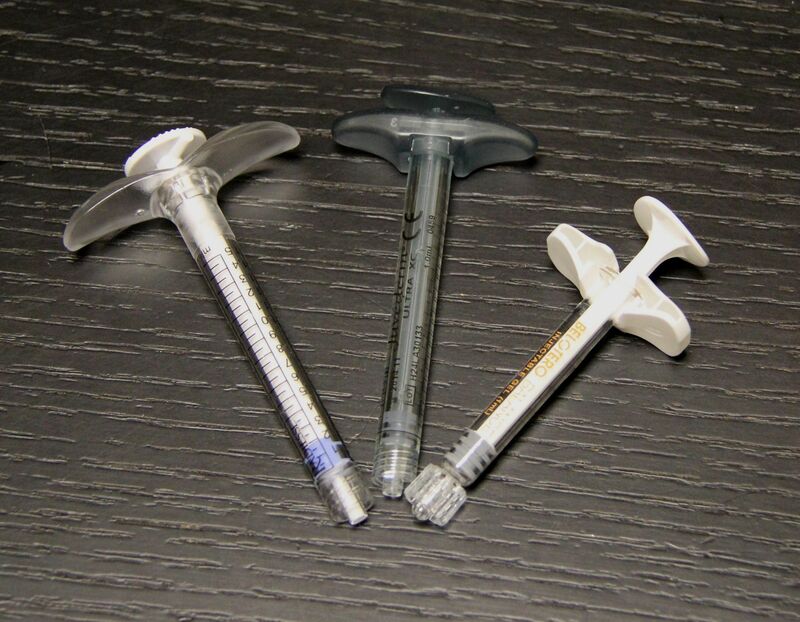 There are all these terms to describe the different properties of fillers including G prime, lift, thickness, hardness, and much more. I have some thoughts about the projecting capabilities of the fillers and I feel that it is related simply to thickness. These are my own thoughts about these cosmetic fillers. I have been doing Botox and Fillers since 2006. Please consider looking at other sources if you are seriously needing to compare thicknesses of these fillers. 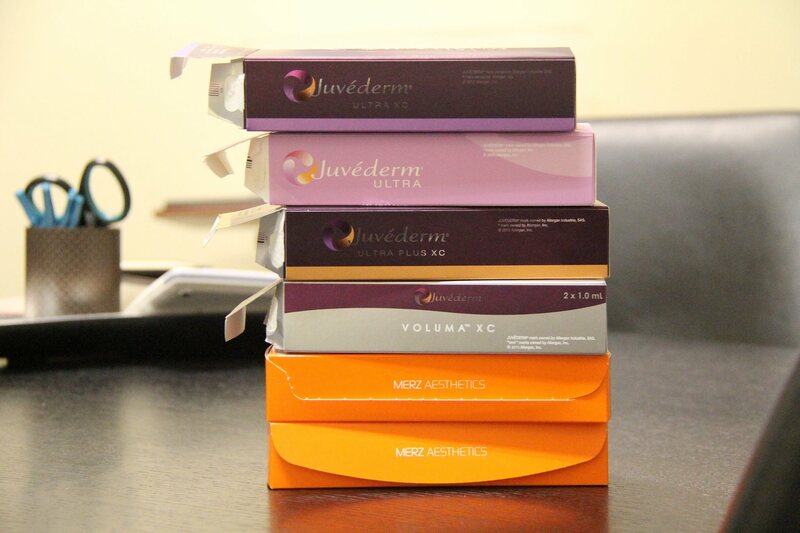 The empty boxes of the dermal fillers used in one day at my office in Modesto, CA. 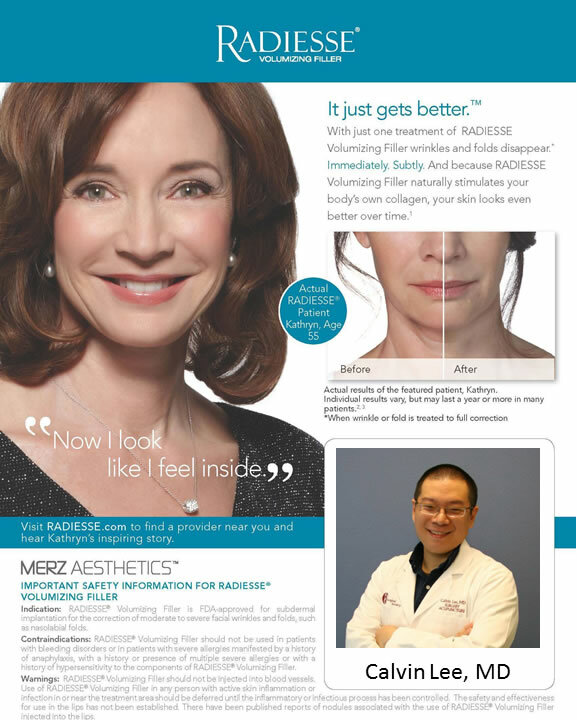 I know integral lidocaine is currently being considered in Belotero Balance and Radiesse, but at the time of writing this blog – they have not been available. 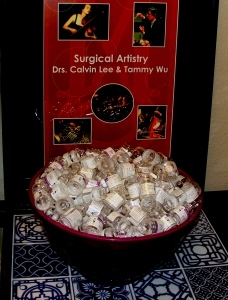 I hope you can visit us at our office in Modesto for Botox and Dermal Filler Appointments. We don’t have any contracts with any one company to be exclusive. 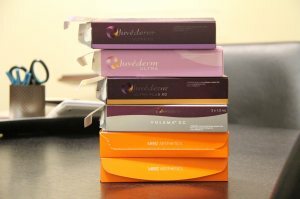 Botox belongs to the Allergan family of products: Latisse, Botox, and Juvederm. 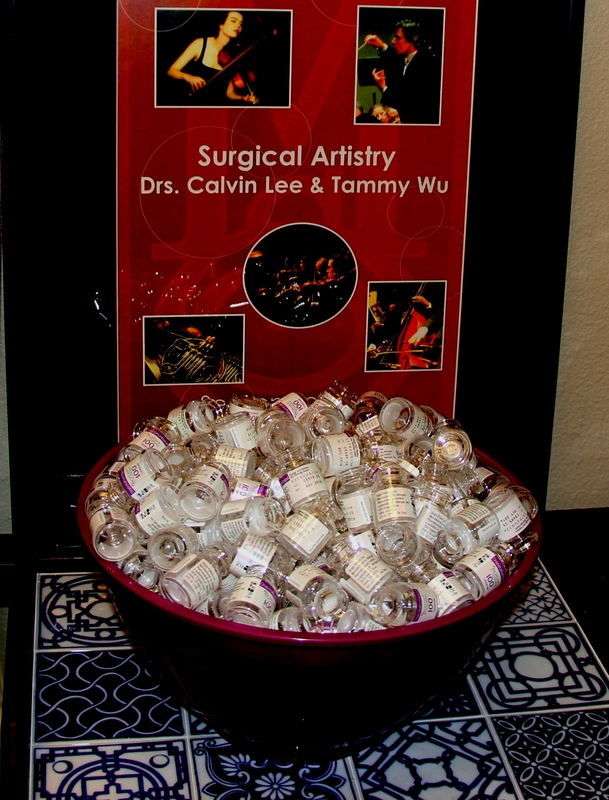 These are the products we carry at Surgical Artistry. We also carry aesthetic products from Merz, Mentor and Valeant. Not necessarily made by the Botox company, Allergan. 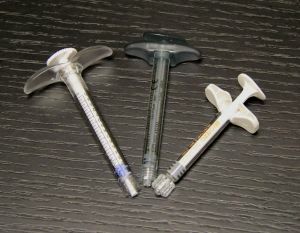 Asclera, injected for vein sclerotherapy. This list changes from time to time. Feel free to call us. Our contact info is at our Botox Home Page. Above picture was taken on our conference table which has that rough texture on top. I had a chance to do some data analysis from January 1, 2014 to June 30, 2014. This is the first half of 2014. I get the question from time to time regarding what part of practice involves Botox or Acupuncture or Veins? I’m happy to report the results. 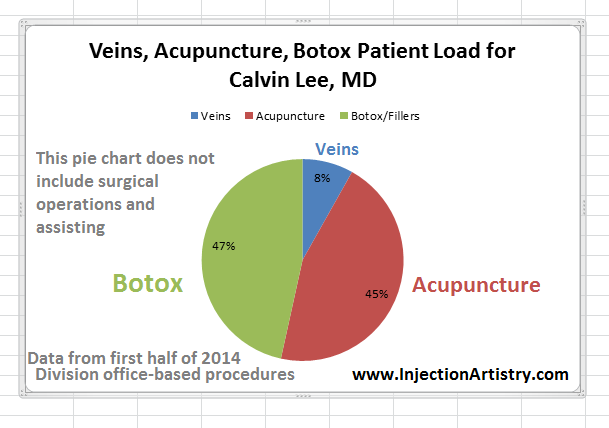 Basically it says that Botox is the biggest chunk of the office practice coming in at 47%, and Acupuncture is a close second at 45%. Veins occupies 8% of the practice.